The Town of Great Barrington was founded in 1761 and is located in the southwestern corner of Massachusetts in Berkshire County. Tourism is of major importance in the town which is encouraged by a combination of outdoor activities and cultural offerings as well as restaurants, B&B's and small inns. There are activities that help carry tourism though the four seasons like skiing for winter, fall foliage and summer culture along with the beauty of spring. 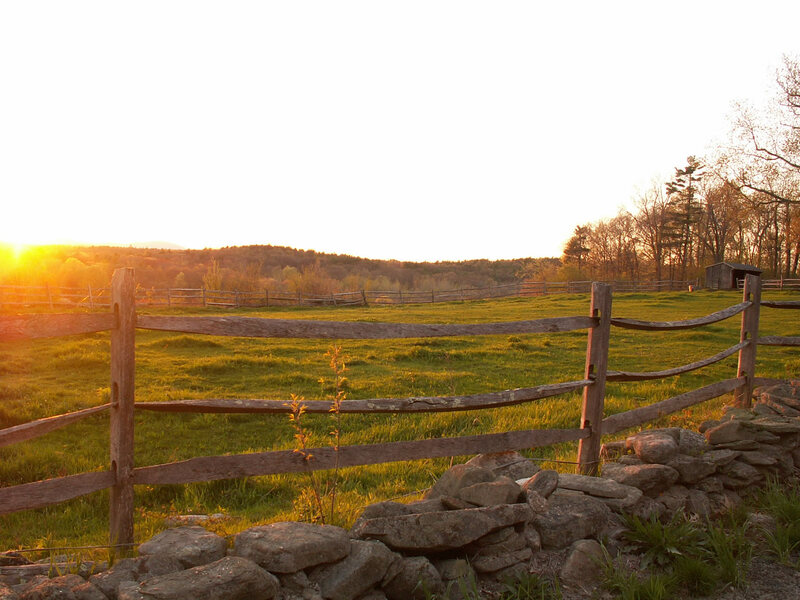 Residents note that Great Barrington is a wonderful community to raise a family or run a business and enjoy the pleasure of small town living.